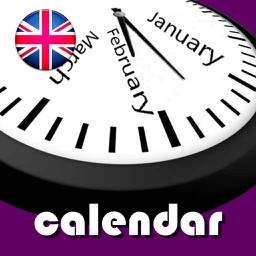 UK Holiday Calendar for 2015, 2016, 2017, 2018 and 2019, including national holidays and local holidays of each country (England, Scotland, North Ireland & Walles). 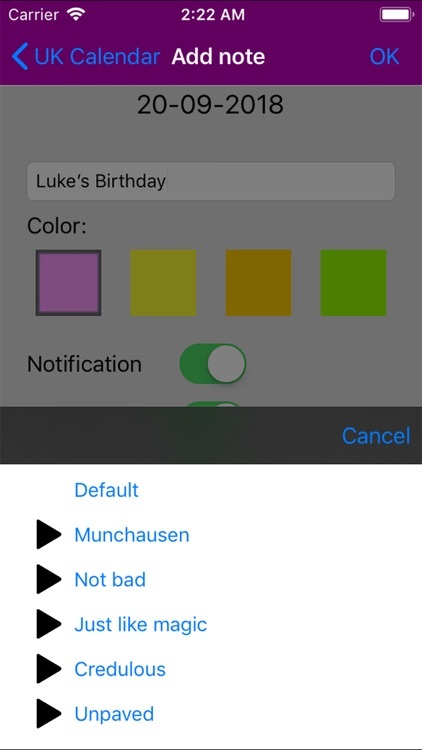 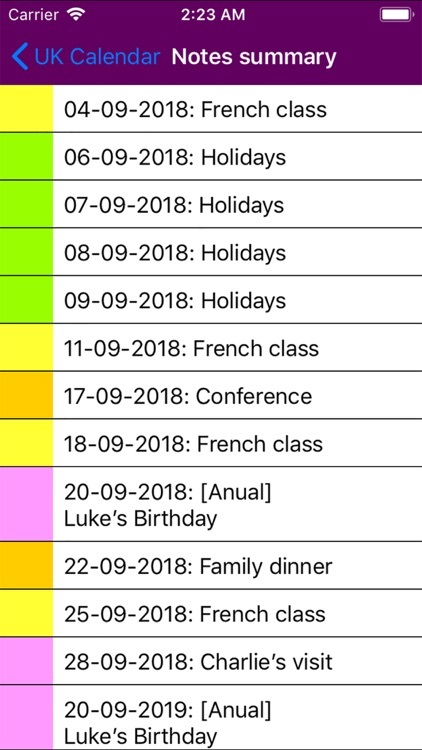 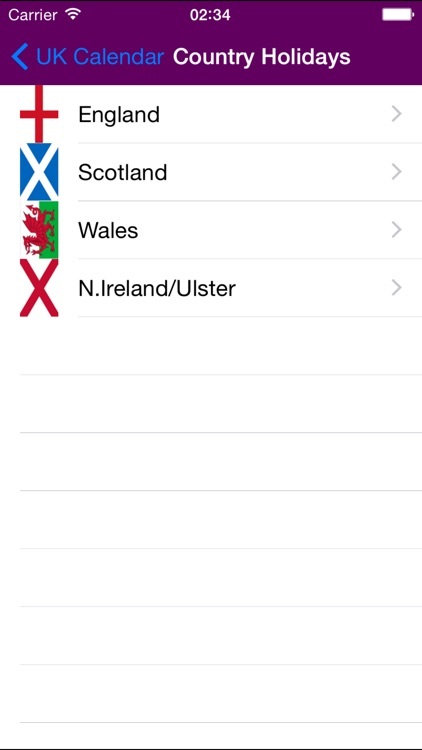 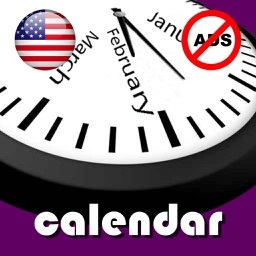 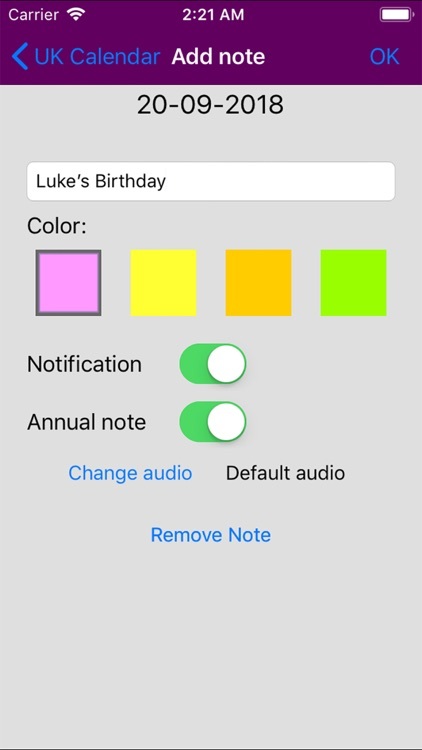 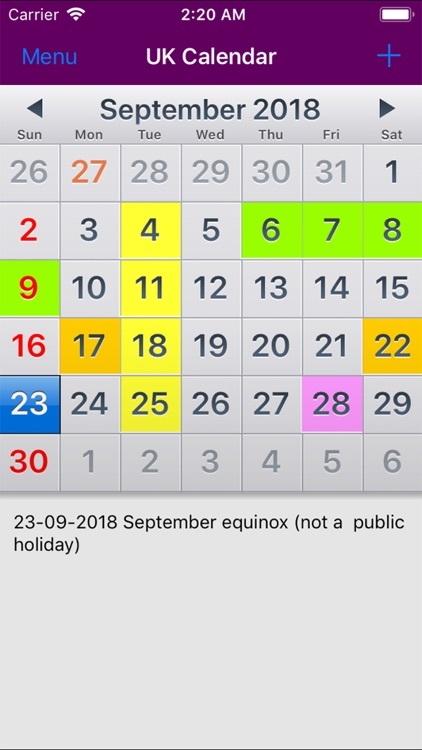 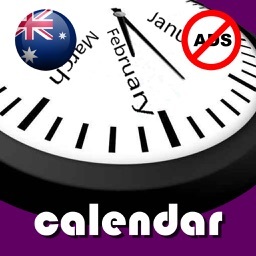 You can choose your own country or any other, and its holidays will be included automatically in the calendar. 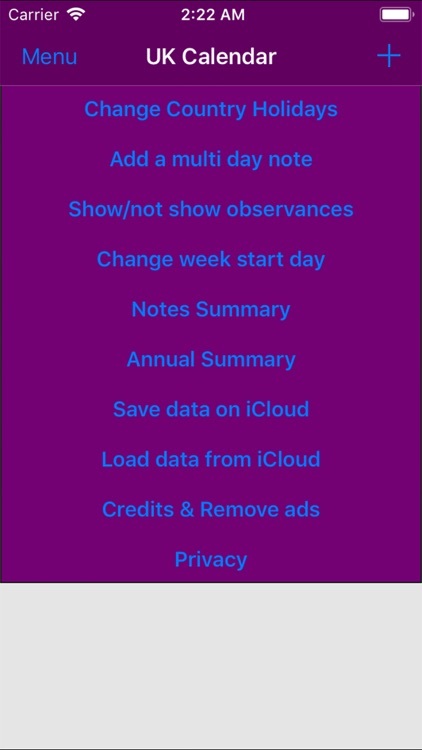 This calendar will be updated annually with new holidays and observances in UK.